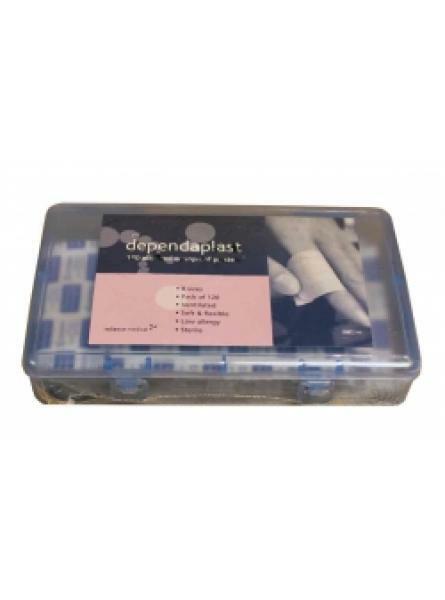 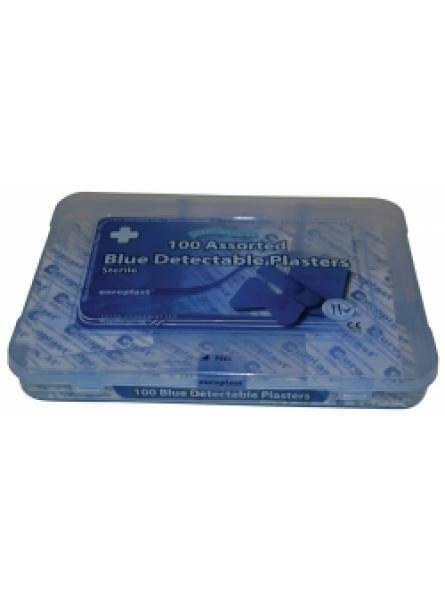 100 assorted sterile individually wrapped catering plasters.Pack Qty: 100..
100 assorted sterile individually wrapped waterproof plasters.Pack Qty: 100.. 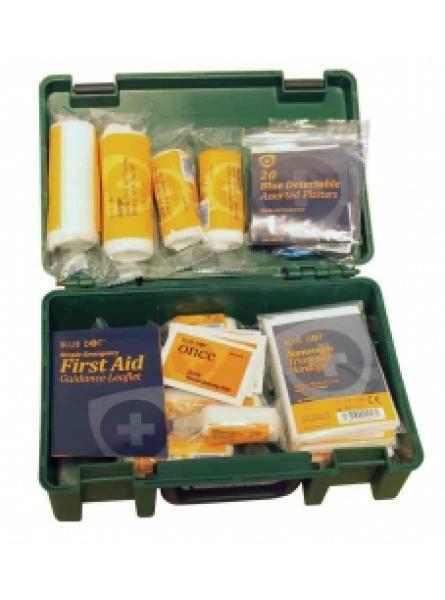 Contents:1 x First Aid Leaflet20 x Adhesive Plasters2 x No.16 Eye Pads4 x Triangular Bandages6 x Saf.. 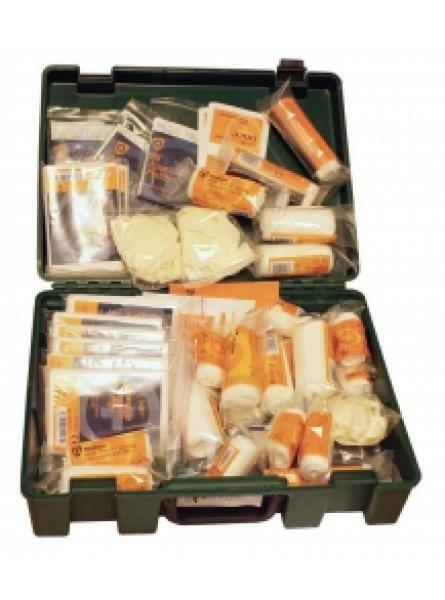 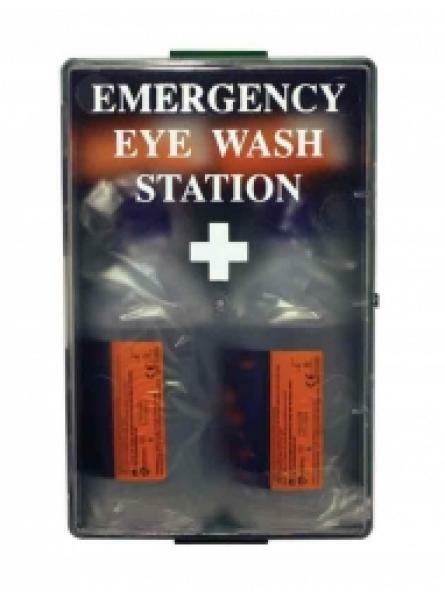 Contents:1 x First Aid Leaflet60 x Adhesive Plasters6 x No.16 Eye Pads8 x Triangular Bandages12 x Sa..